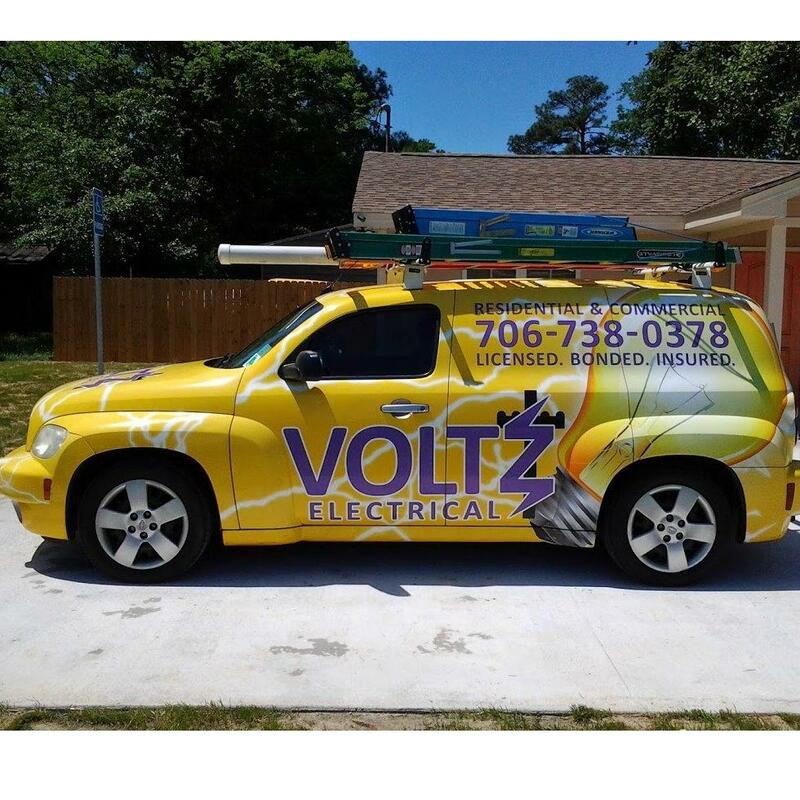 Looking For Auto Electric Service? Nu Tech Mechanical Rebuilders Limi, Auto Electric Service, listed under "Auto Electric Service" category, is located at 1010 Kentucky Crt New Minas NS, B4N 4N2, Canada and can be reached by 9026811452 phone number. Nu Tech Mechanical Rebuilders Limi has currently 0 reviews. Browse all Auto Electric Service in New Minas NS.